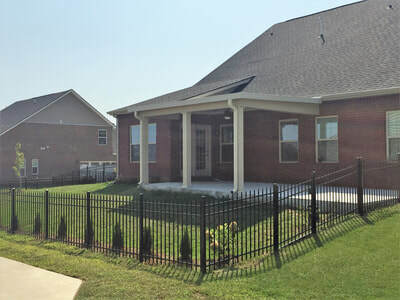 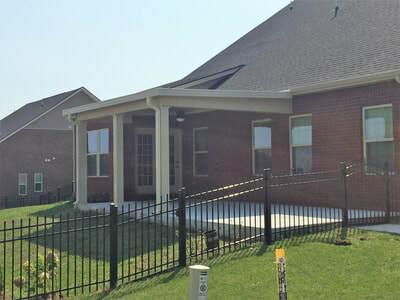 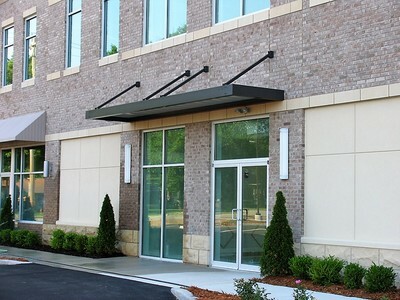 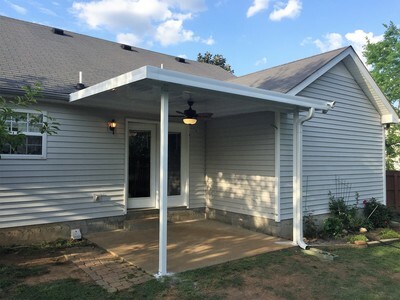 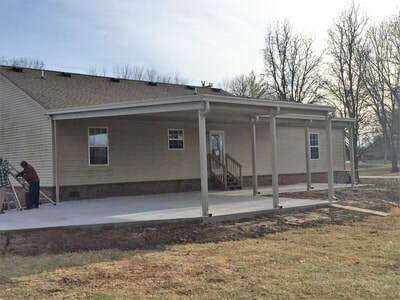 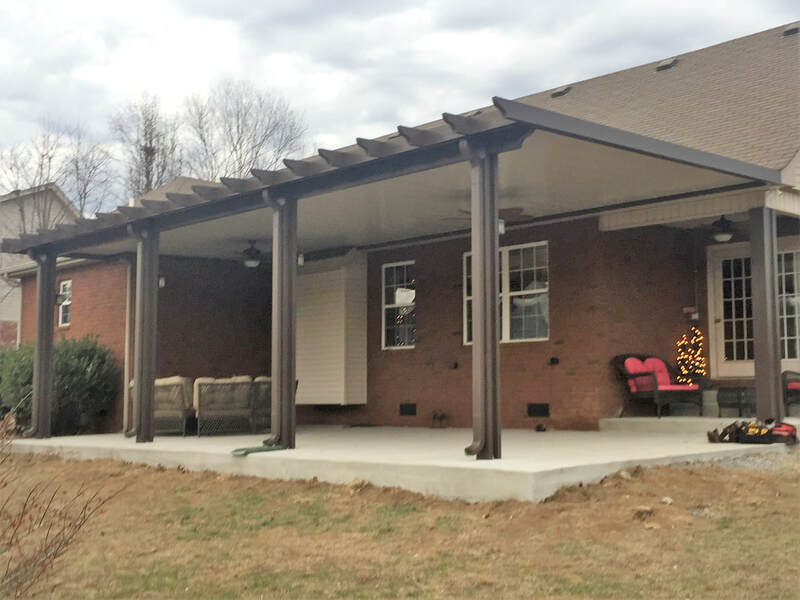 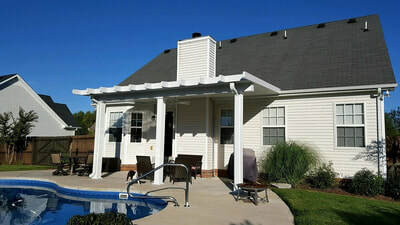 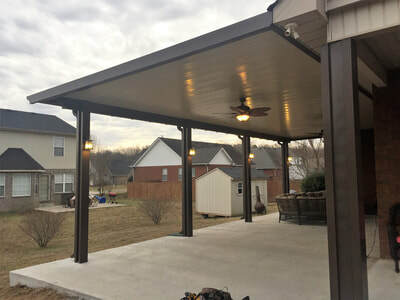 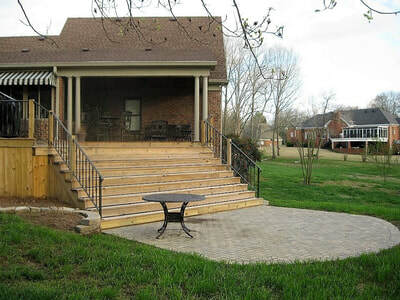 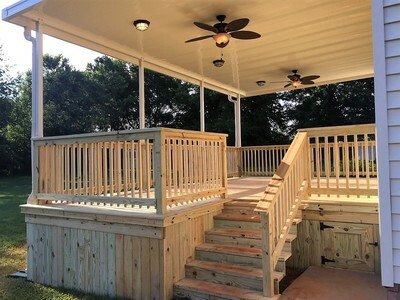 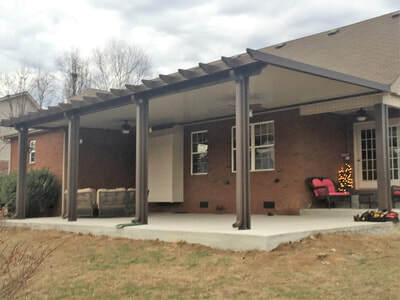 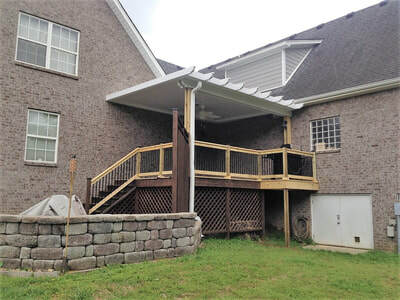 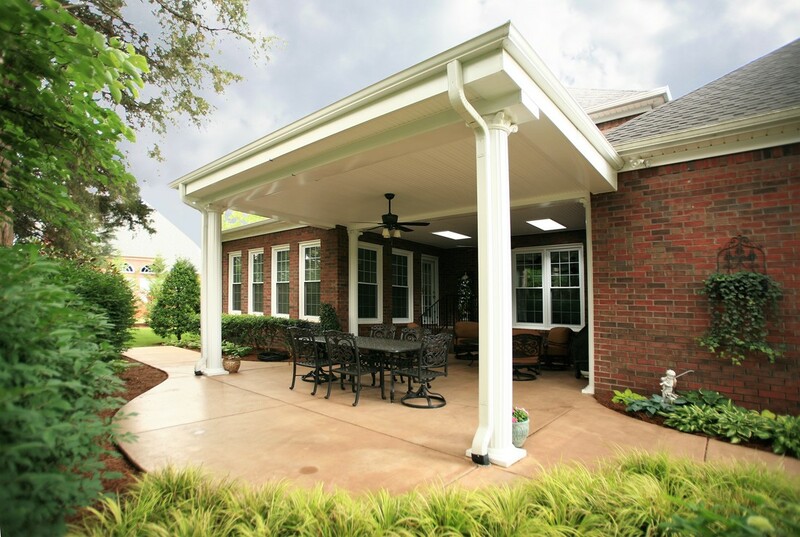 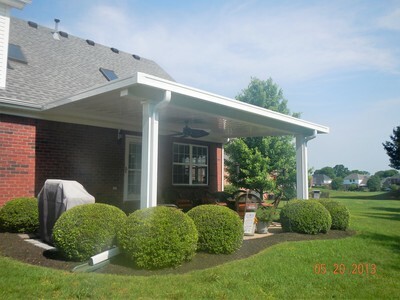 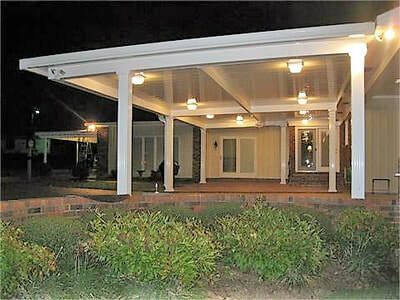 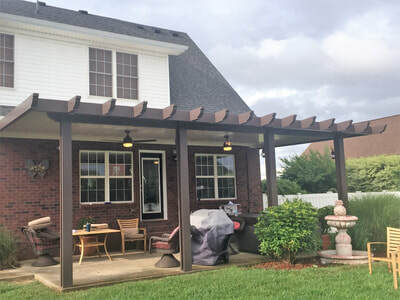 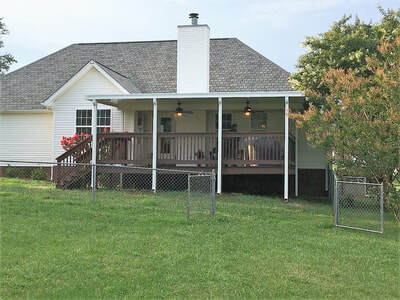 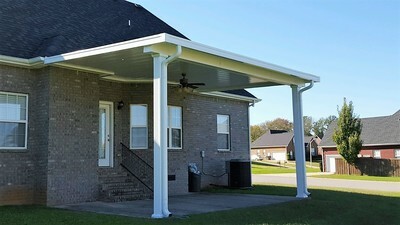 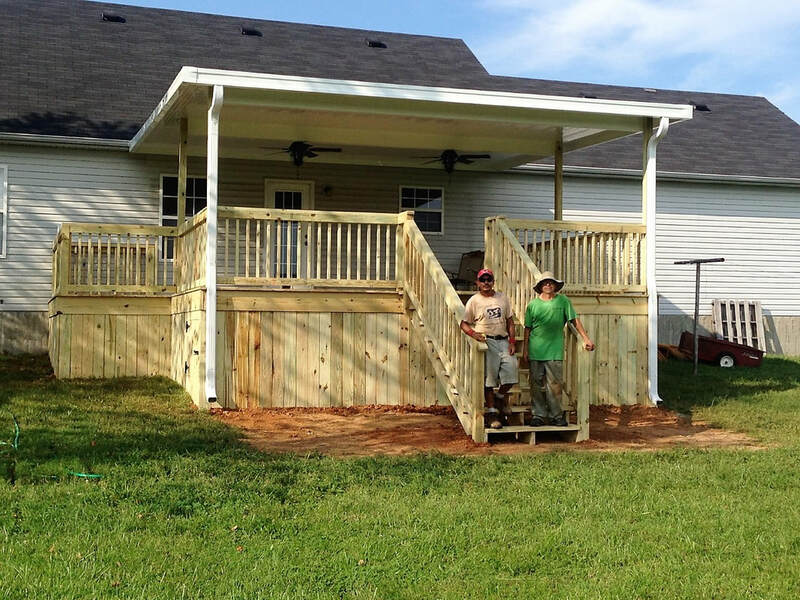 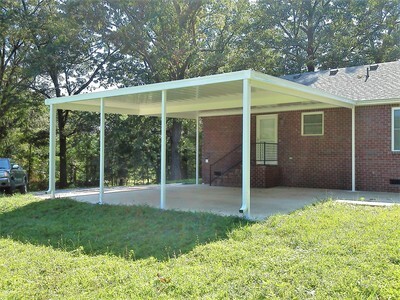 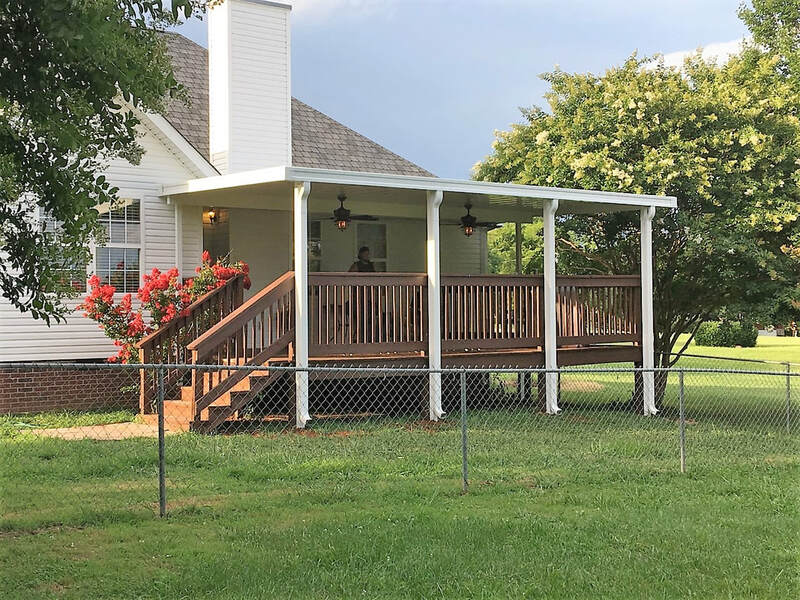 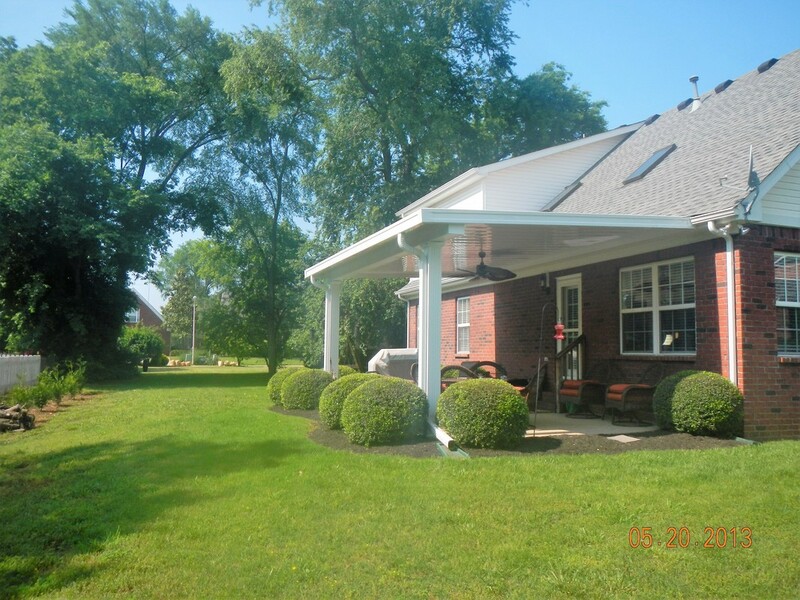 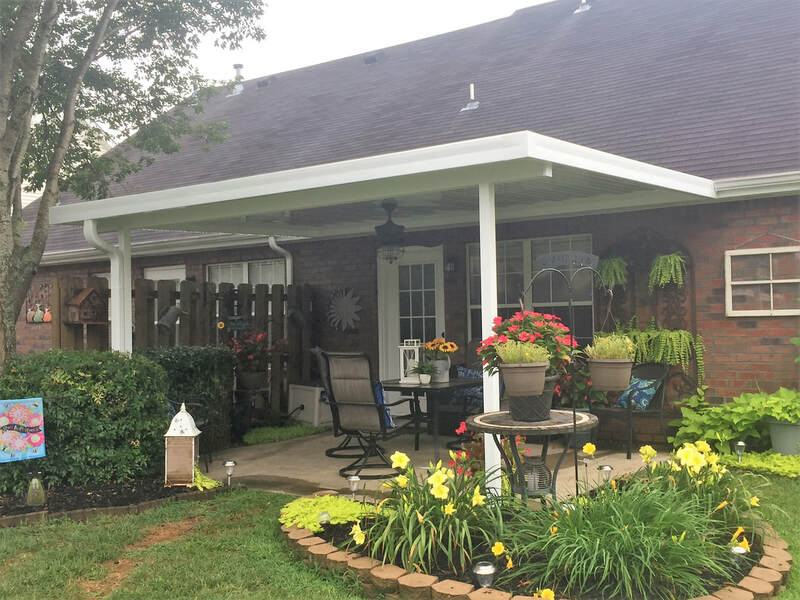 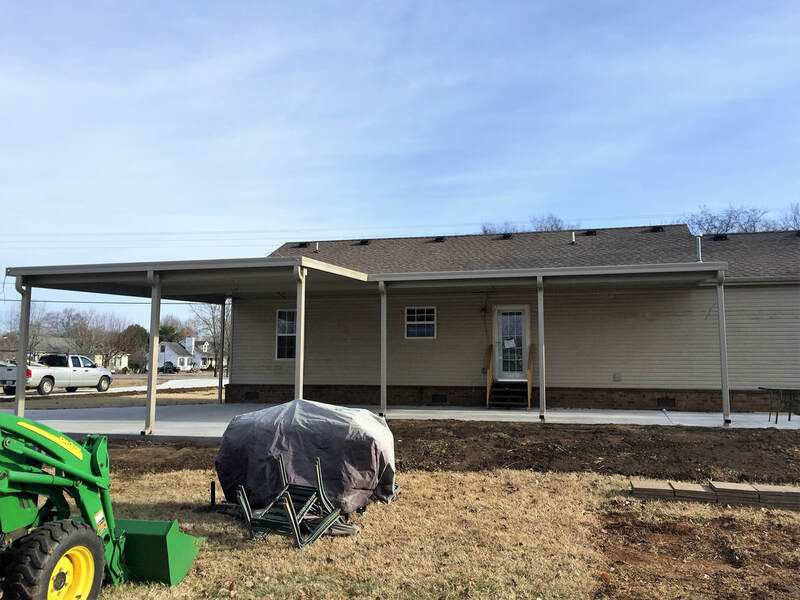 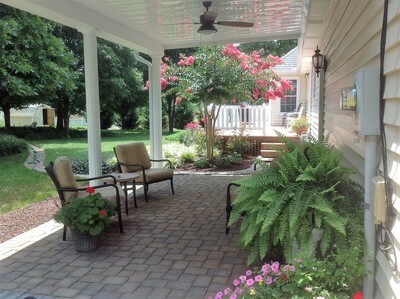 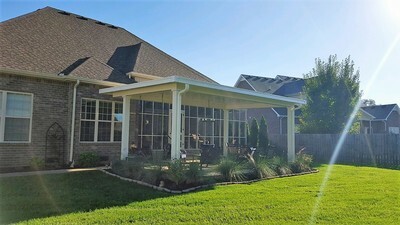 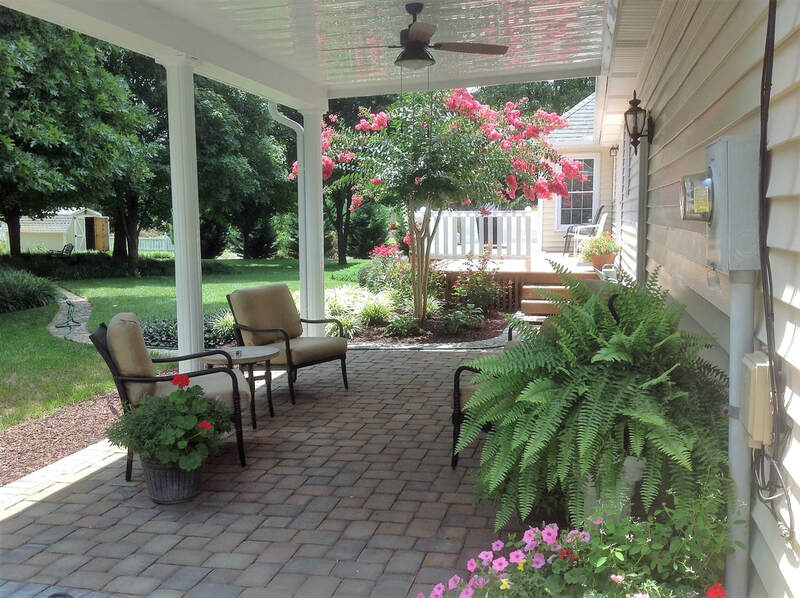 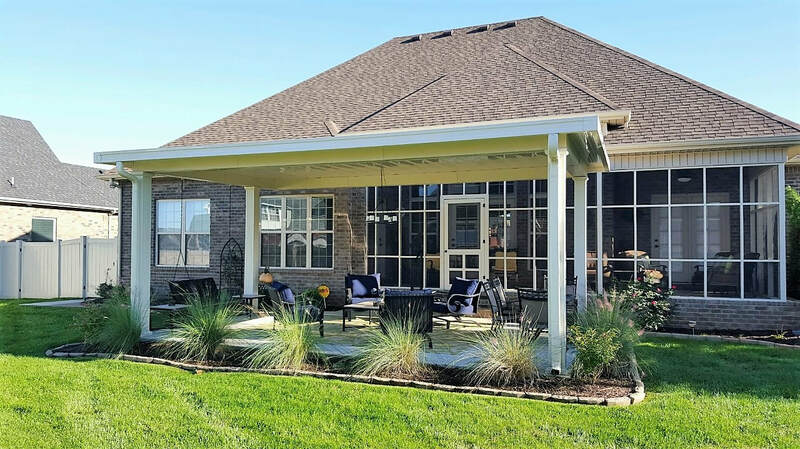 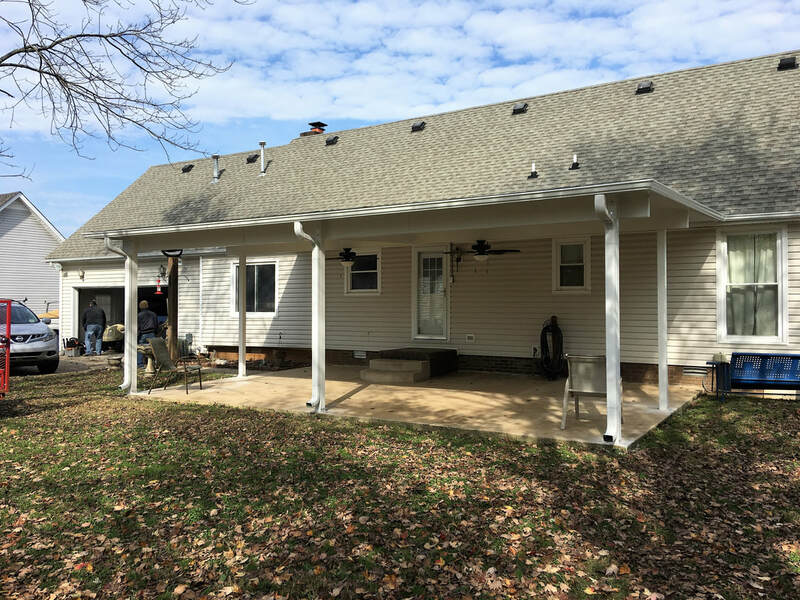 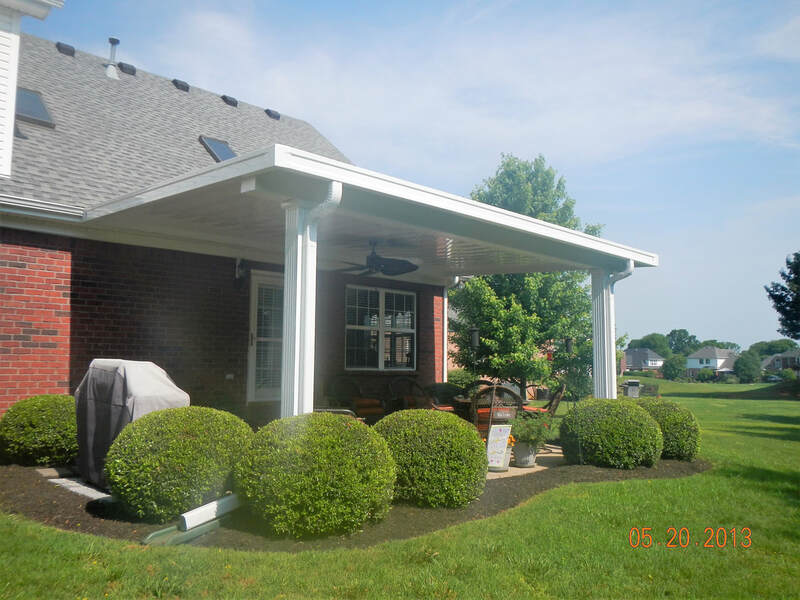 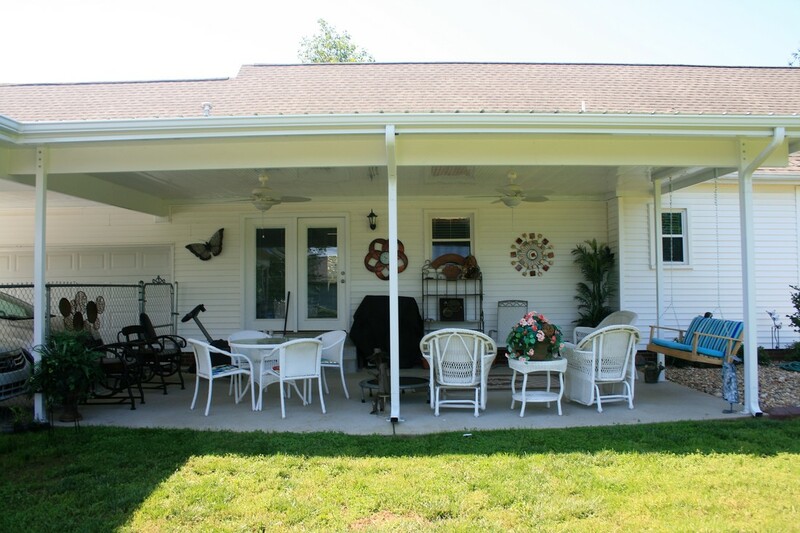 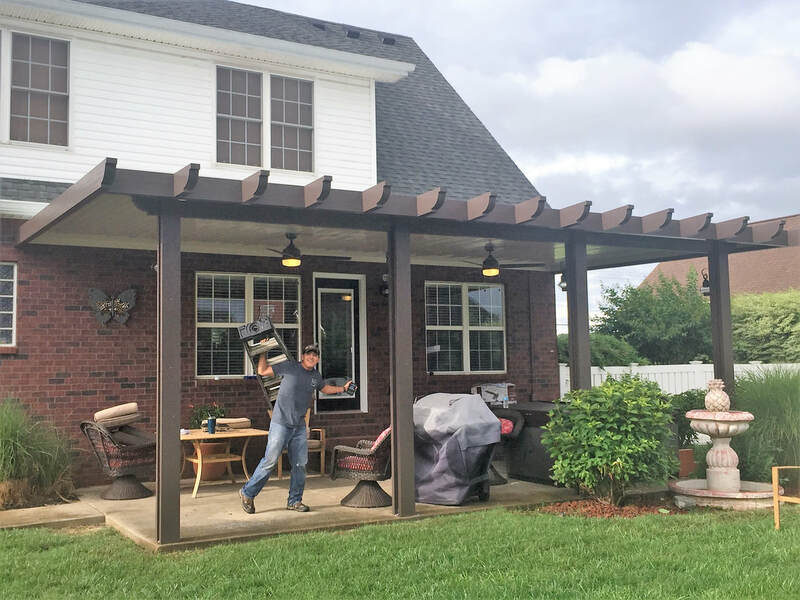 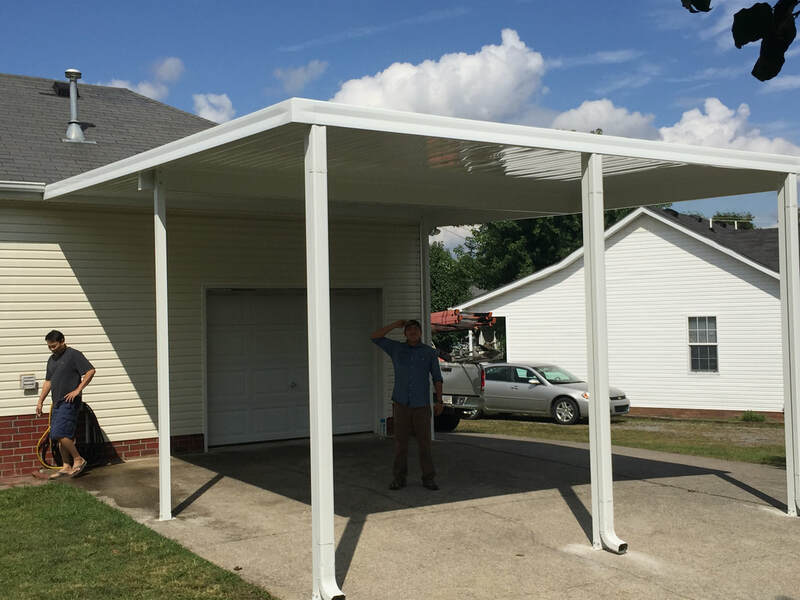 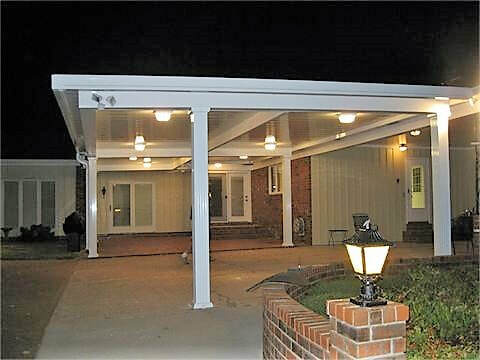 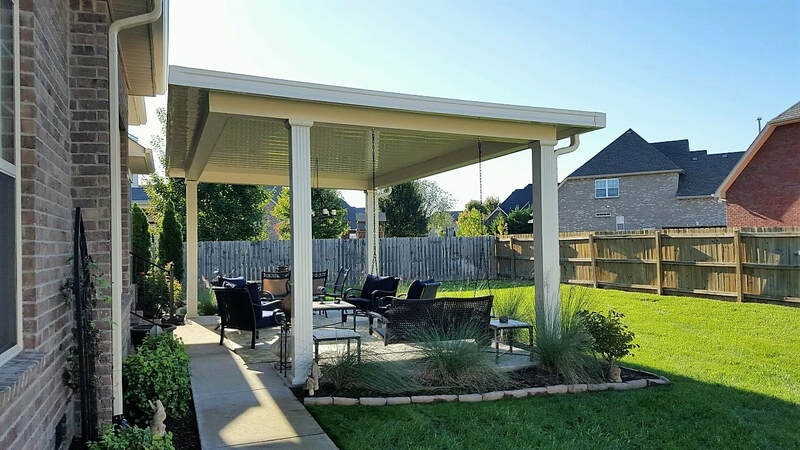 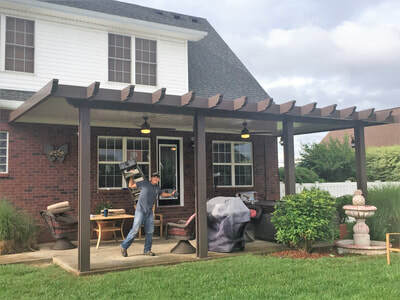 The Plantation Room Company of Murfreesboro offers high quality, custom built carports and patio covers built exactly for your needs. 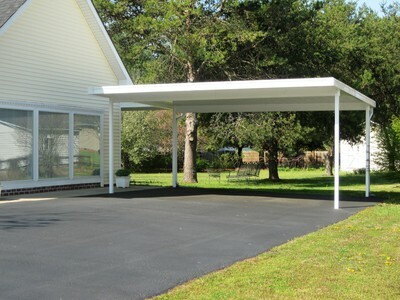 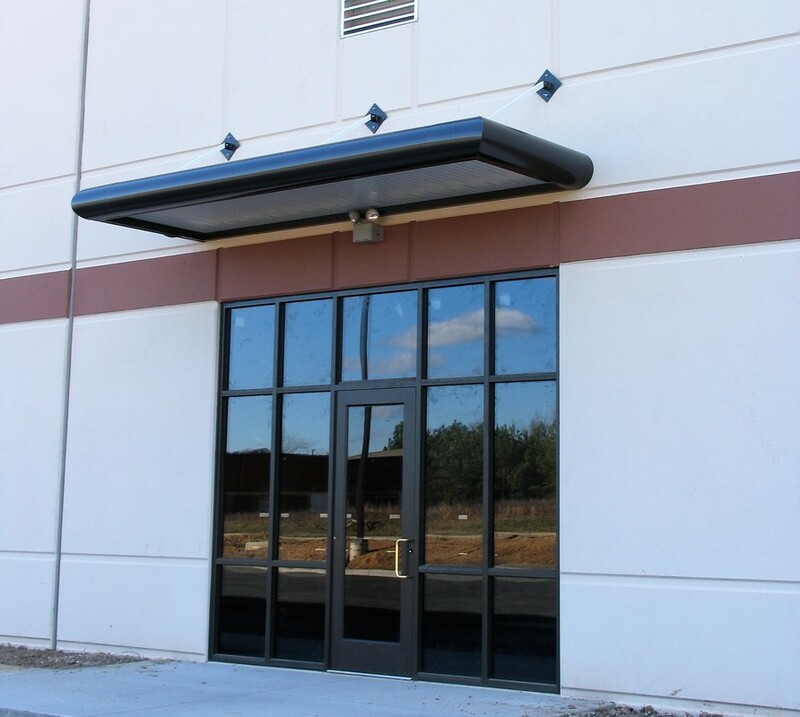 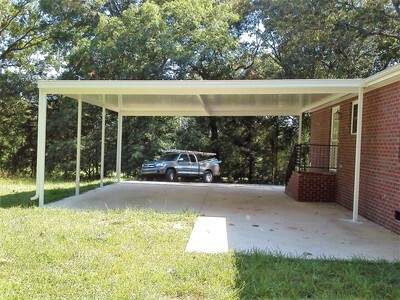 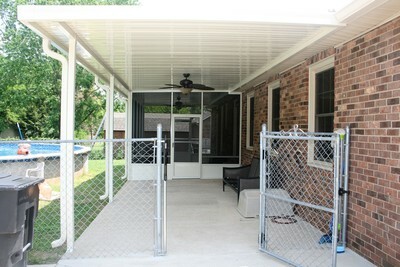 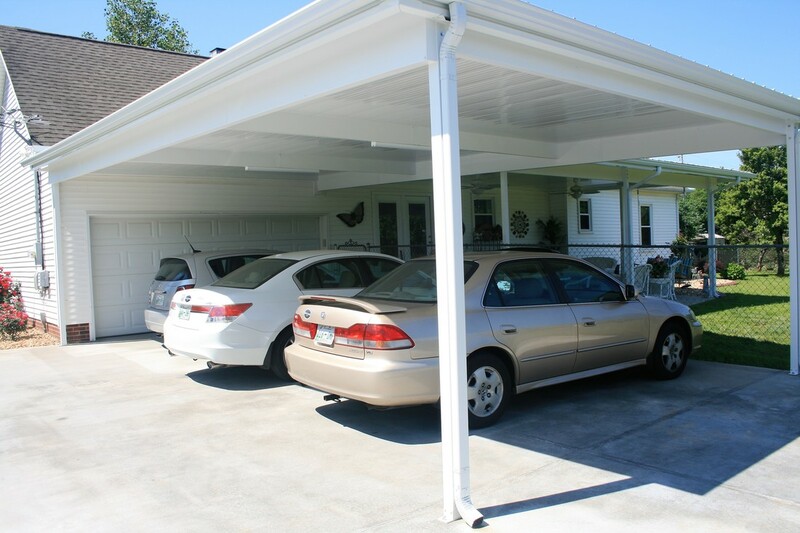 Carports are perfect for protecting your car, truck, boat, RV, and other equipment or vehicles that you have. 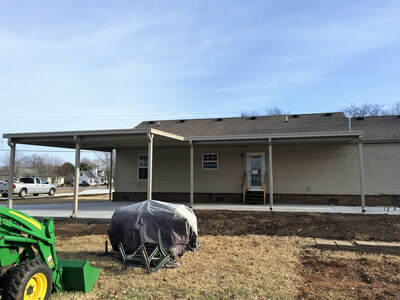 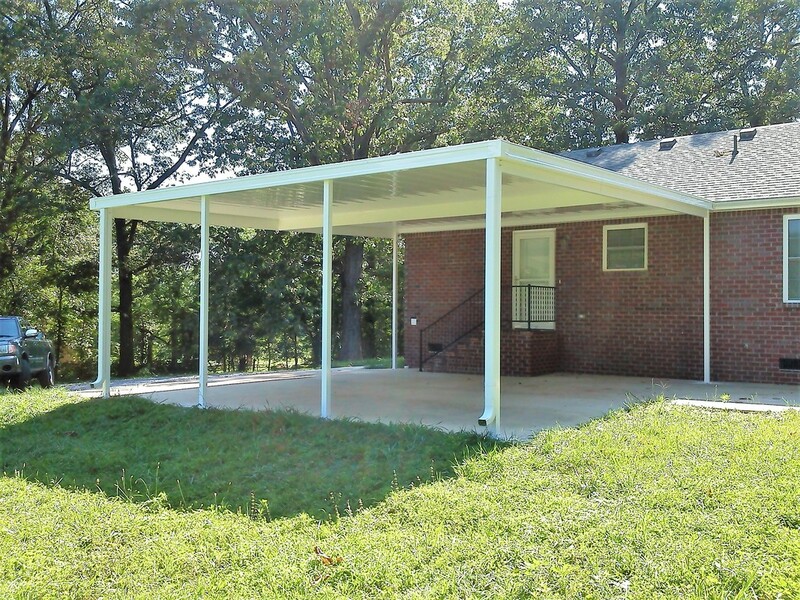 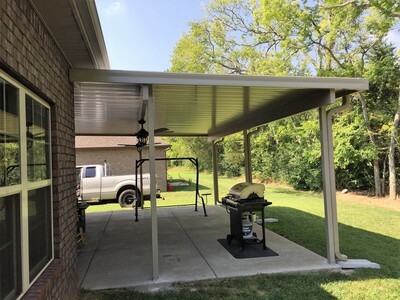 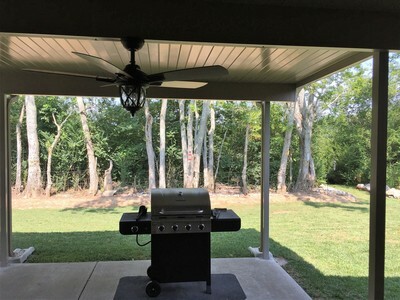 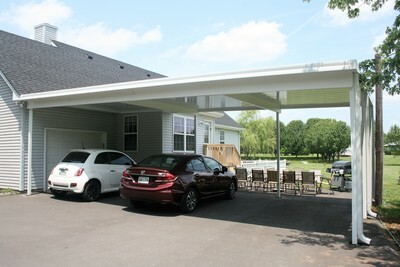 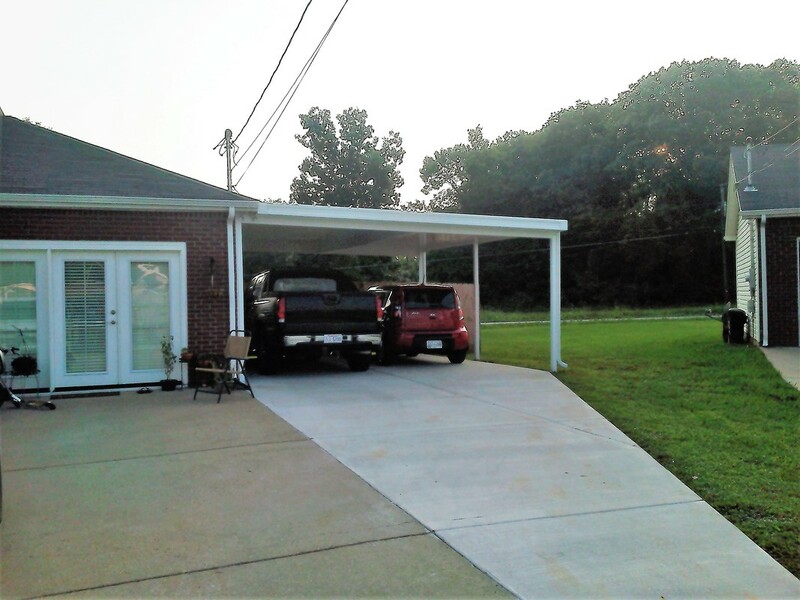 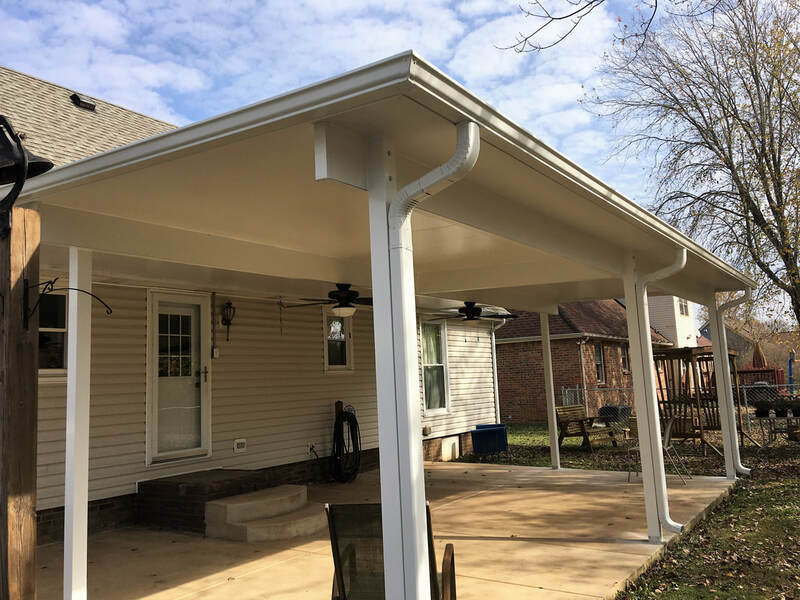 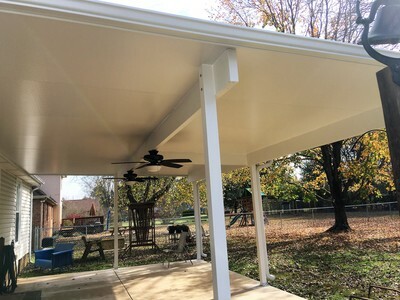 There are many benefits of having a carports, from increased space (not just for storage, but for BBQ's and more), extra shading, energy efficient and ease of use are just a few of the many benefits. 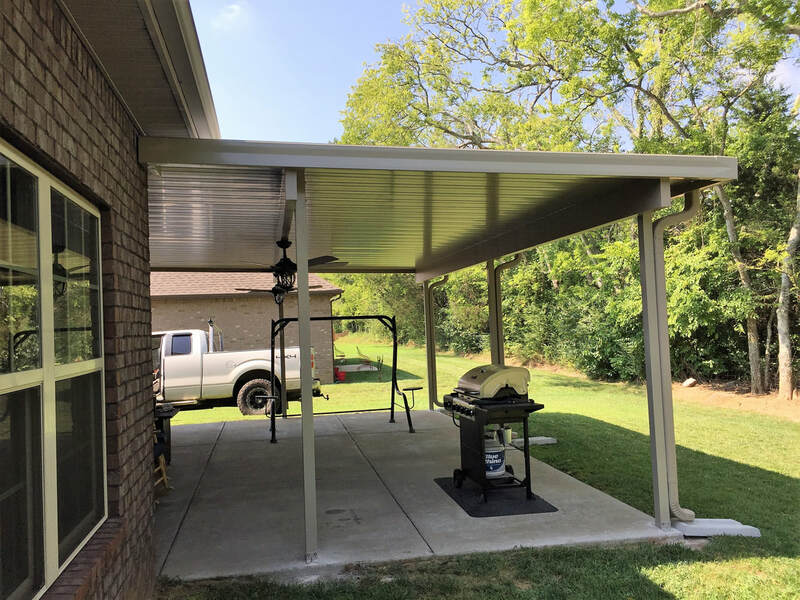 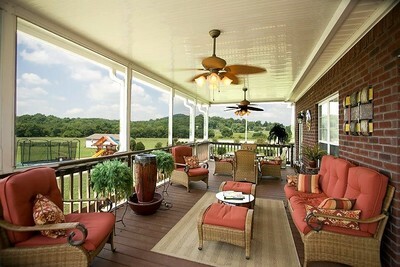 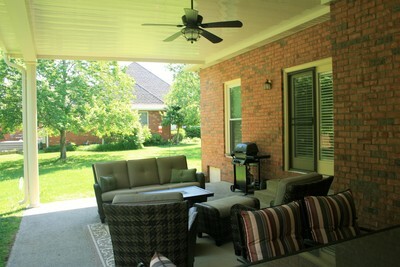 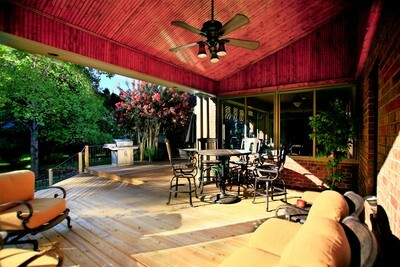 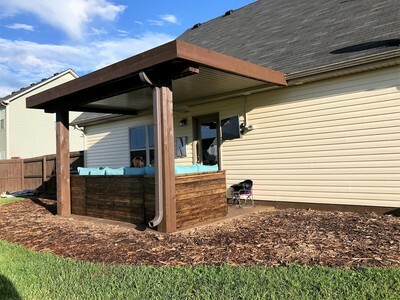 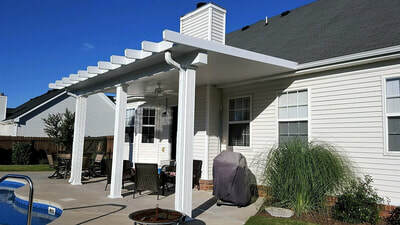 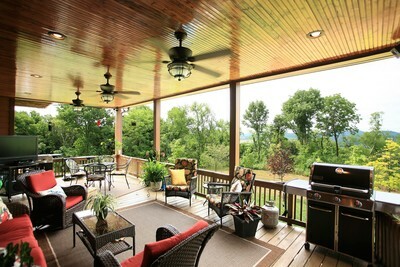 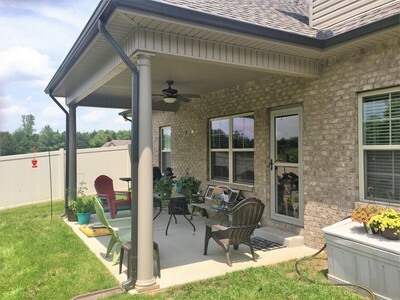 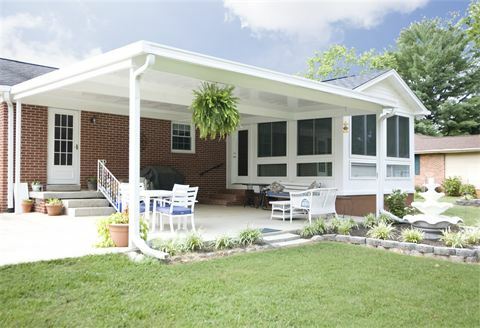 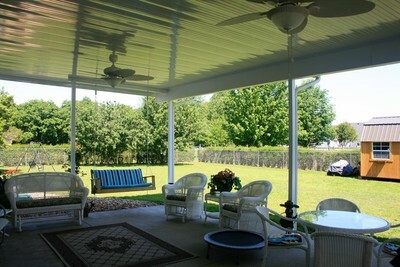 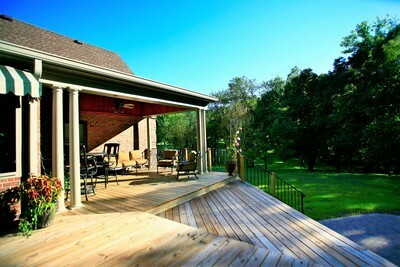 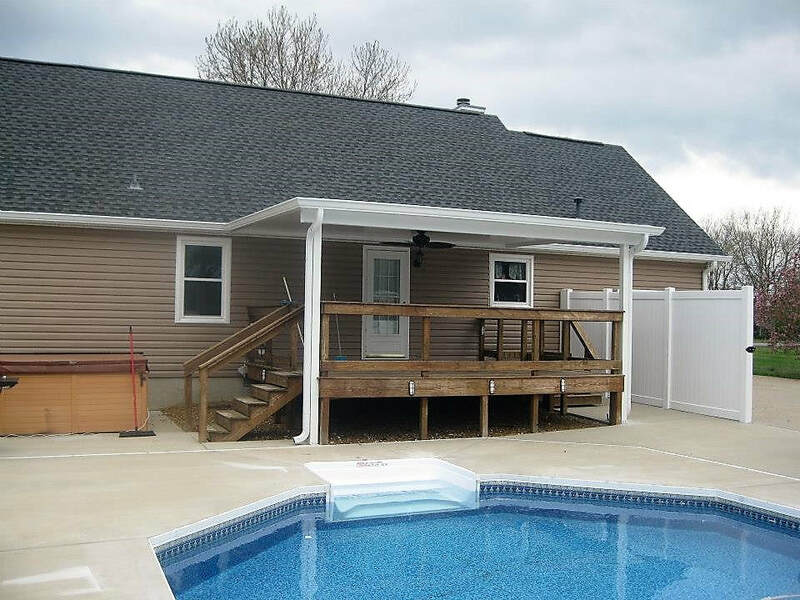 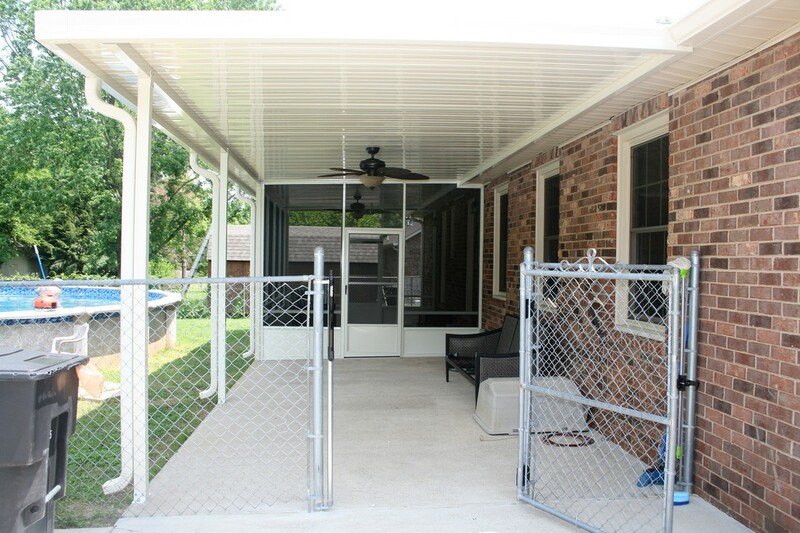 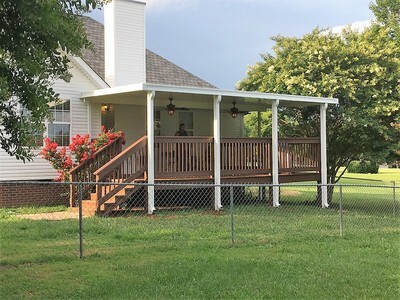 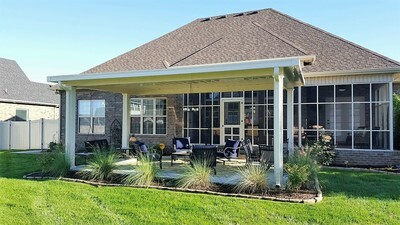 Patio Covers are great for many reasons too, including protecting you and your outside furniture from the weather, it adds value to your home, helps keep your home cooler in the summer months by preventing the sun's rays from your home, and it adds beauty to your home. 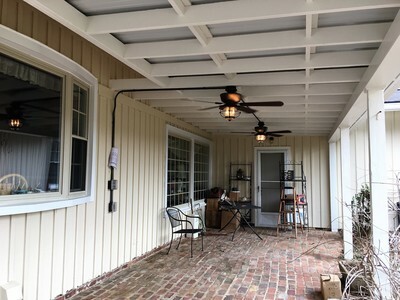 They are also great if you want to be out, and it's raining, but you don't want to get wet, and just want to enjoy the fresh air!